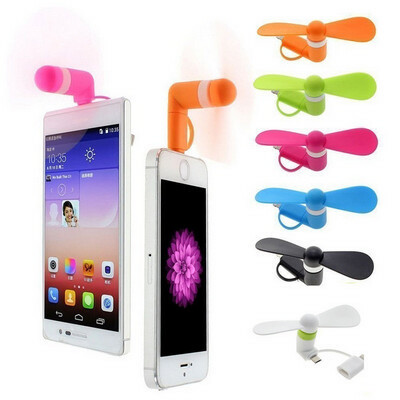 Features: 2-in-1 USB Mini Fan, this plugs into the power socket of your device. Can be used with mini USB or with Apple lightning port. Price includes : 1 COLOUR 1 POSITION PRINT. Setup is included.